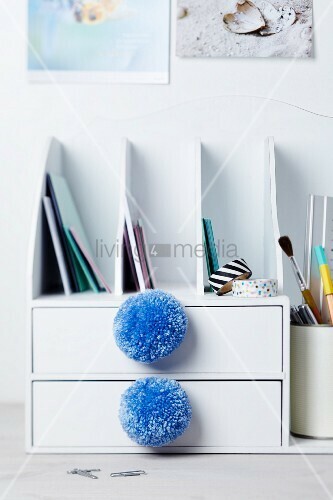 Pompoms are the most versatile accessory you can get your hands on! Use them to lend colour to a willow wreathe, to make napkin rings, decorate a table cloth and enhance toss pillows. They make gift wrapping a snap and even find their way onto greeting cards.